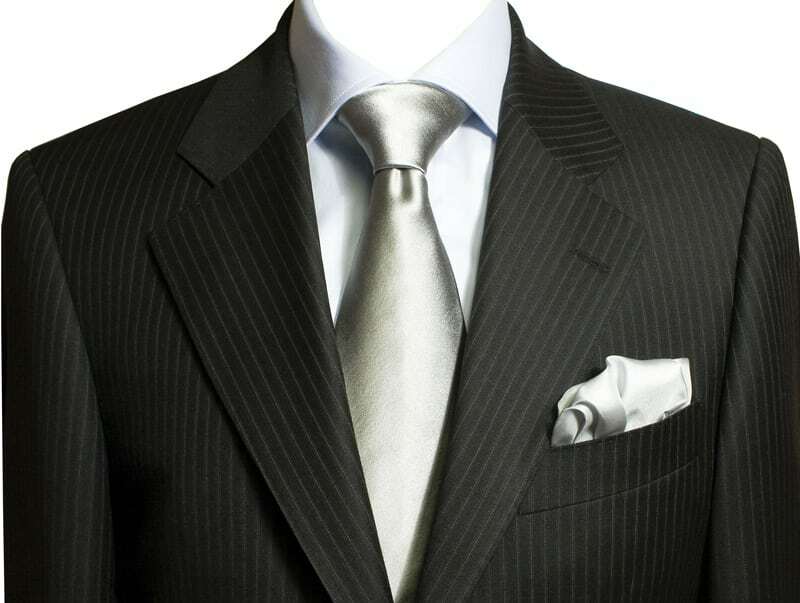 Only one in 10 employees now wears a suit to work, according to a study. Researchers who polled 2,000 workers found the modern British office is more likely to be staffed by professional gentlemen dressed in jeans or chinos, long-sleeved button shirts and a smart blazer or jacket with a pair of loafers or smart trainers. It also emerged seven out of 10 dress casually for work because it makes them feel more comfortable. And more than one fifth said they felt more able to express their personality. 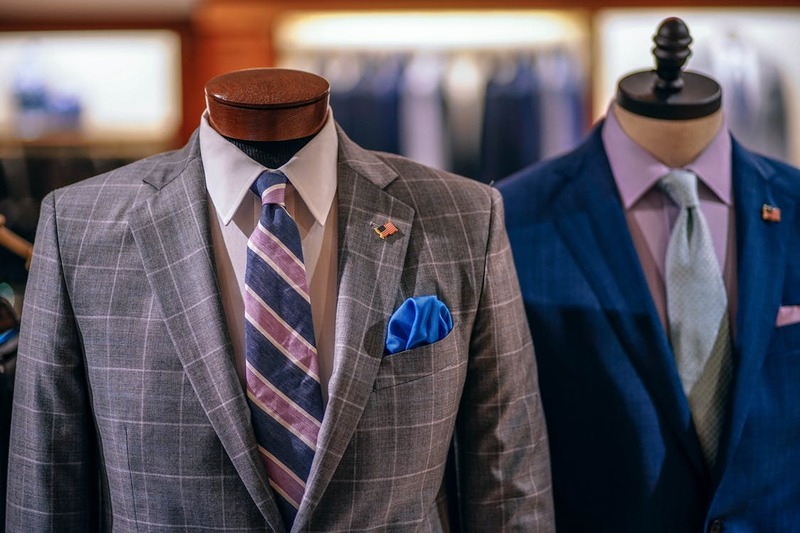 Over half of workers believe a casual dress code is more affordable and takes less upkeep, whilst one in four said it takes the pressure off having to look good all the time. 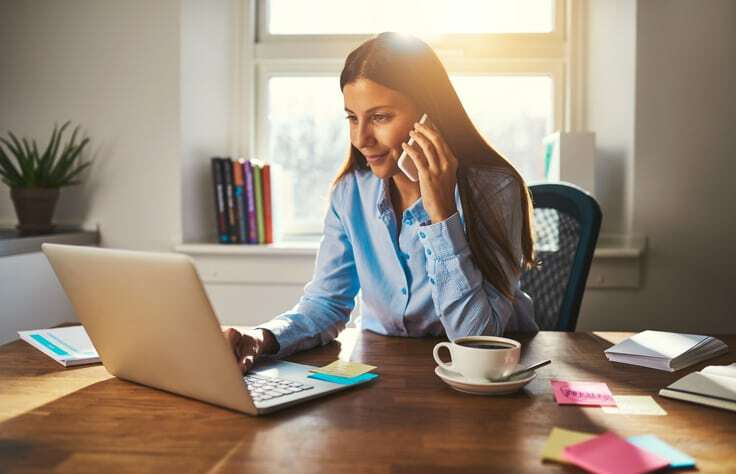 Forty three per cent of workers believe the business suit no longer has a place in the office and if they saw a colleague wearing a suit to work they would stick out like a sore thumb. Since the 19th century, the staple lounge suit has been classed by workers as the dress code for success and power, when city streets and public transport was awash with smartly dressed workers in power suits. Buy nowadays, more than three quarters of British workers dress down for work with casual Friday happening every day. Travelodge, which operates 559 hotels and annually looks after around 10 million business customers surveyed 2,000 British workers to investigate the modern office dress code – after hotel managers reported a decline in the number of ties, cufflinks, tie pins and suits being left behind. Professor Karen Pine, psychologist at Hertfordshire University, said: “Over the last three decades, we have experienced a big movement in the workplace, where traditions and protocols have fallen enormously. “The biggest changes have included the decline of the hierarchy, the boss being less of an authoritarian figure and more of a coach, all colleagues being called by their first name and the biggest change, the transition from a formal dress code to a casual one. While there has been a more dramatic shift in male work attire, women have adapted their look too amid the trend for casual work clothes. The work wardrobe would have consisted of a slightly below-the-knee skirt suit, preferably in grey or dark blue, with a white blouse, a scarf tie and high heels. But women are now more likely to wear skinny jeans, a smart jacket, a t-shirt or top and sneakers or flat shoes. Professor Pine added: “Interestingly, women have probably benefited from this movement more than men. “In the past, women had to dress like men to reach senior positions in the workplace. When quizzed about dying work fashion trends, 42 per cent of workers believe the tie has fallen out of favour. One in seven workers think the tie, which has been around since the Roman times, died a death as a piece of office attire in the 2010s, while tie-clips fell out of favour in the late 80s. Two thirds of workers think high-waisted trousers would look out of place in the office these days. And only a quarter of adults think trouser braces would blend in in a modern workplace, with three in five admitting they would scoff at a colleague in a waistcoat. For men, a traditional shirt, a smart jacket and a pair of formal shoes have survived as office dress in the work place over the last three decades and for women, high heels, a black blazer and blouse, are also items that have remained as staples of the work wear wardrobe. Respondents were also asked which business figures have influenced the change in work attire over the years. 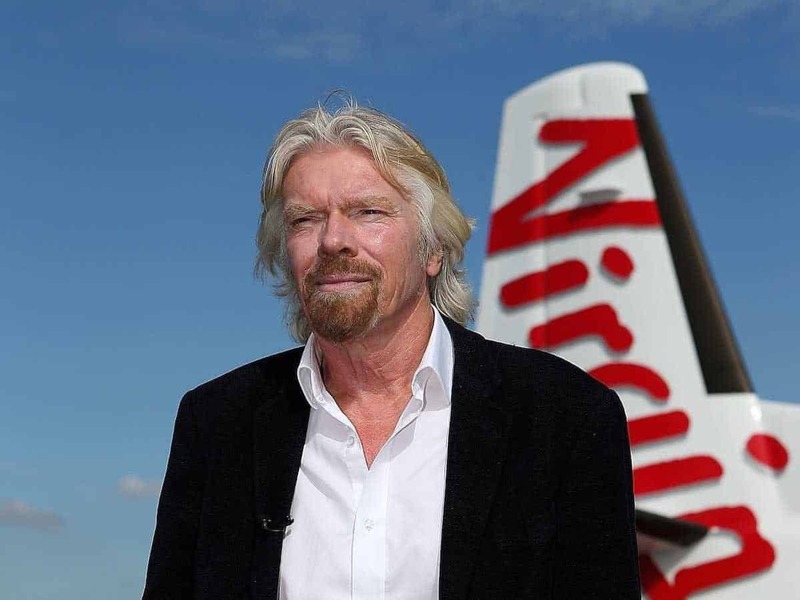 Virgin founder, Sir Richard Branson, took the top spot as the smart casual style guru. Branson, now 67, famously ditched a suit and tie in the mid-nineties in favour of an open-neck shirt and pair of Levi’s jeans. In second place was Facebook founder Mark Zuckerberg, with his “stylised blandness” of casual grey t-shirt and jeans. He famously said that by wearing the same outfit each day, he had much more time to think about more important matters. Iconic fashion designer, Donna Karan, who built her company around her smart casual ‘Essentials’ women clothing line claims fourth position. In fifth place is business woman Whitney Wolfe, founder of dating app Bumble, who is famous for attending meetings in a blazer, jeans and flat shoes. Shakila Ahmed, Travelodge spokeswoman said: “As the UK’s first budget hotel brand, over the last three decades our hotel teams across our 559 hotels have reported a decline in the number of business customers checking in kitted out in a traditional three piece business suit. “Also we have seen a rapid decline in the number of ties, cufflinks, tie pins and suits being left behind at our hotels. “There was a time when we could have tied all the ties left behind our hotels to cover the length of the UK.